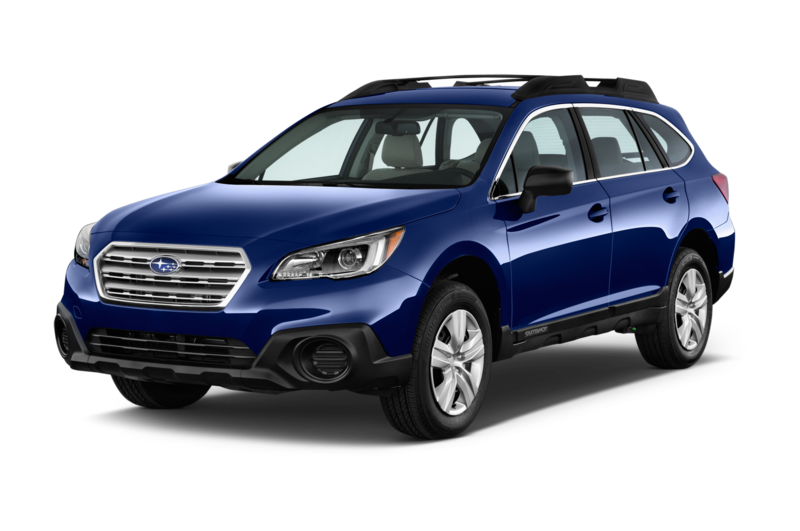 Subaru has announced pricing for the 2017 Legacy sedan and Outback crossover wagon, which start at $22,815 and $26,520 respectively including destination. 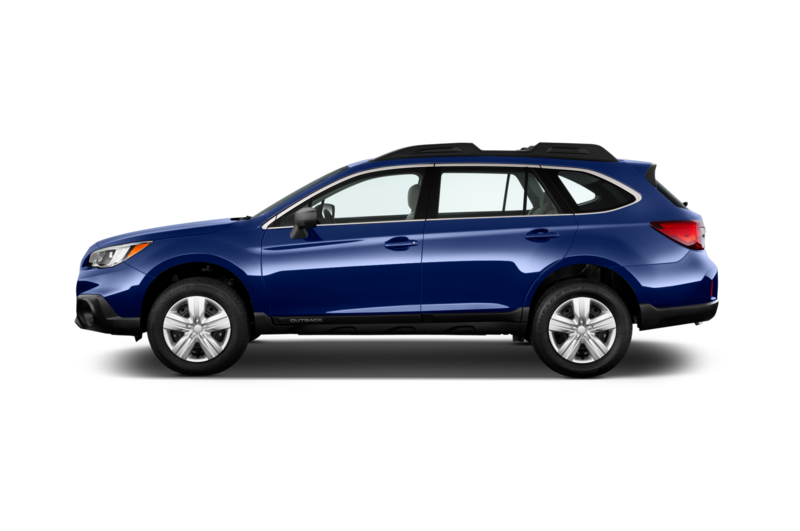 Both vehicles come standard with a 175-hp 2.5-liter flat-four in the 2.5i variants while a 256-hp 3.6-liter flat-six is optional in the 3.6R models. 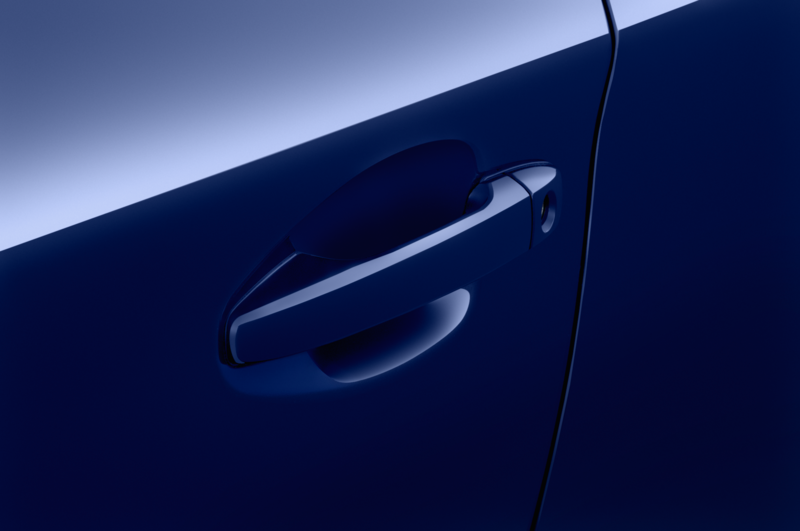 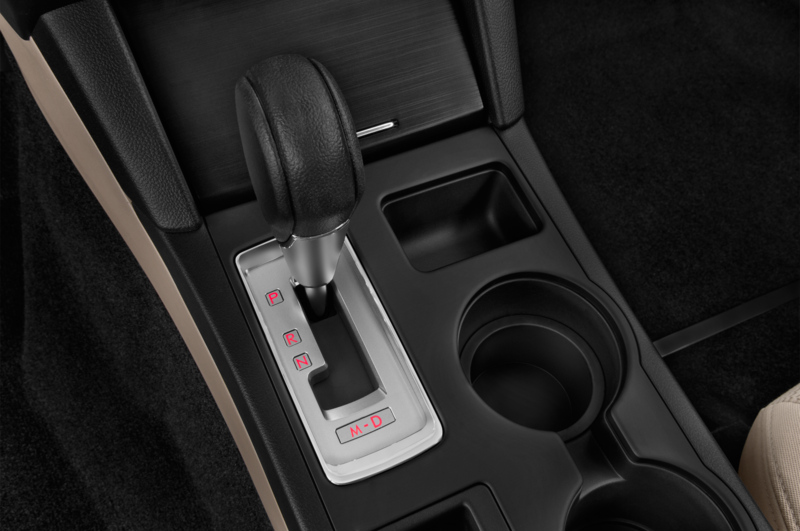 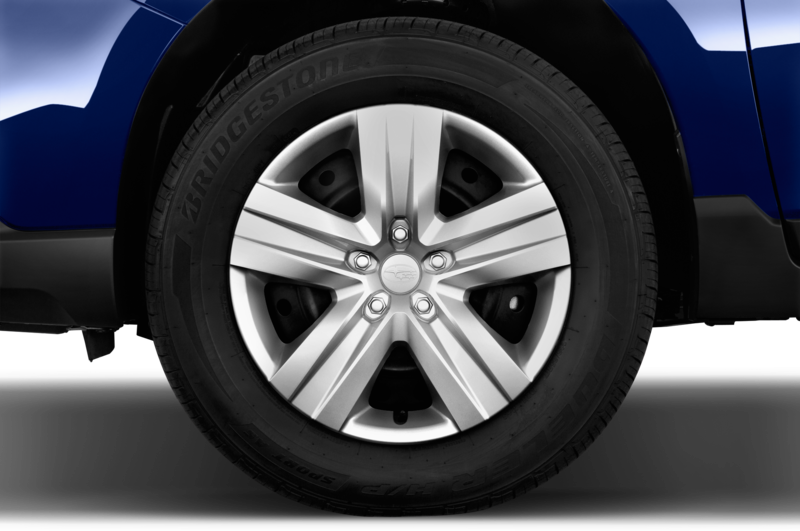 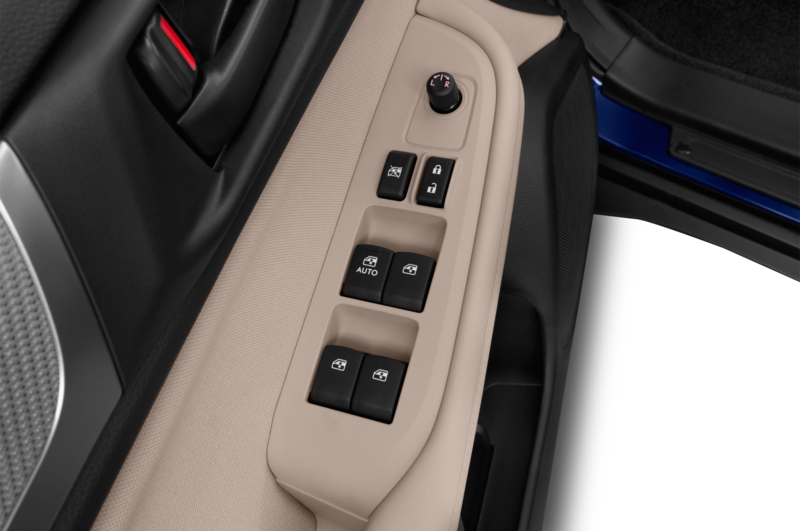 The only transmission available is Subaru’s Lineartronic CVT. 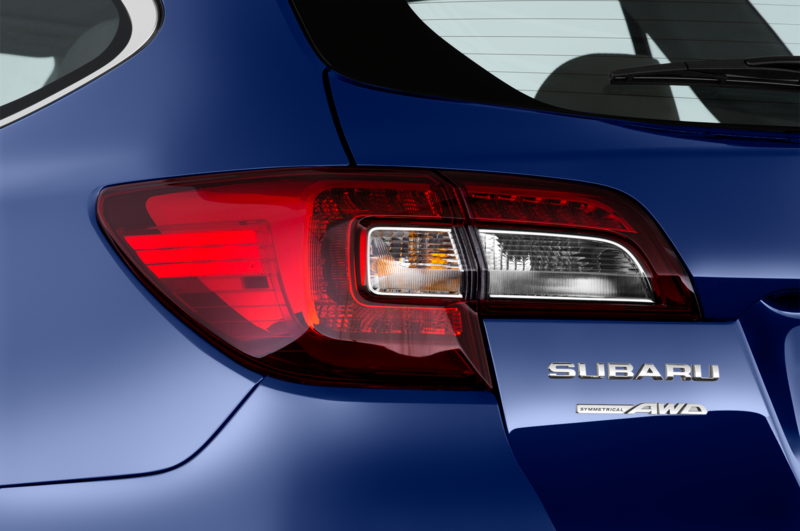 As with every Subaru except for the BRZ coupe, both the Legacy and Outback come standard with all-wheel drive. 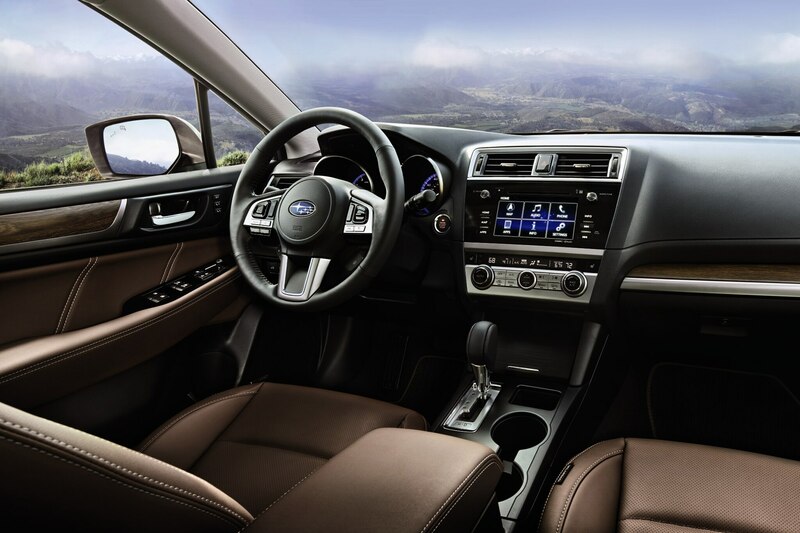 Fuel economy ratings for the 2017 Legacy have been revised slightly from last year with 2.5i models now rated at 25/34 mpg city/highway from 26/36 mpg. 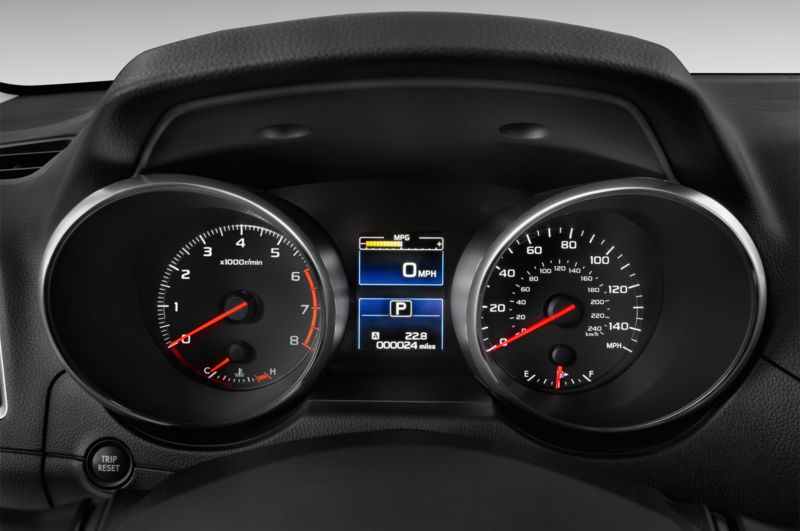 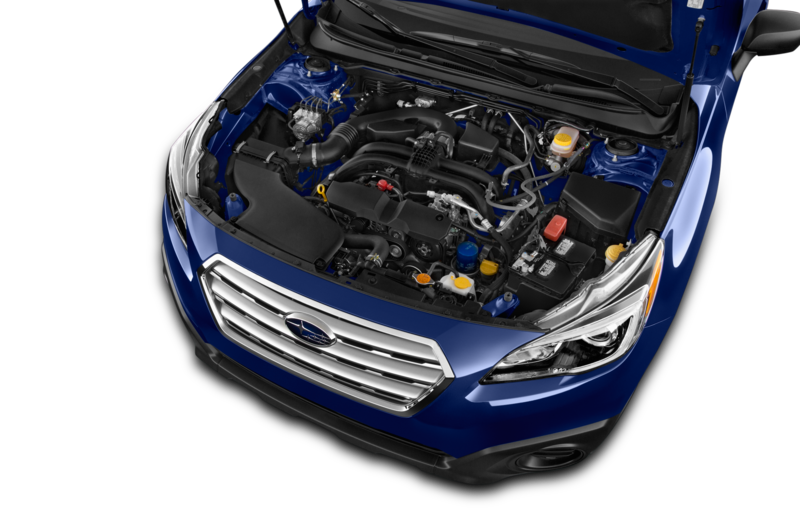 Opting for the more powerful 3.6R drops fuel economy ratings down 1 mpg on the highway to 20/28 mpg. 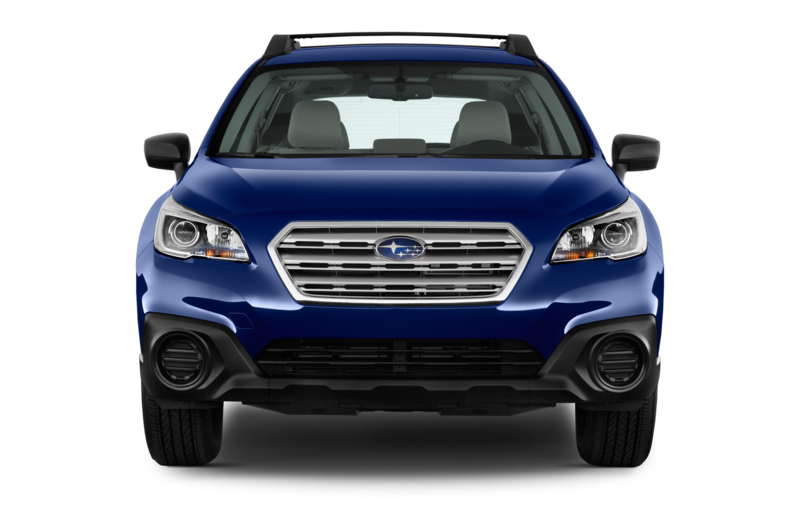 The 2017 Outback also receives a slight fuel economy revision with 2.5i models now rated at 25/32 mpg, which is down 1 mpg on the highway. 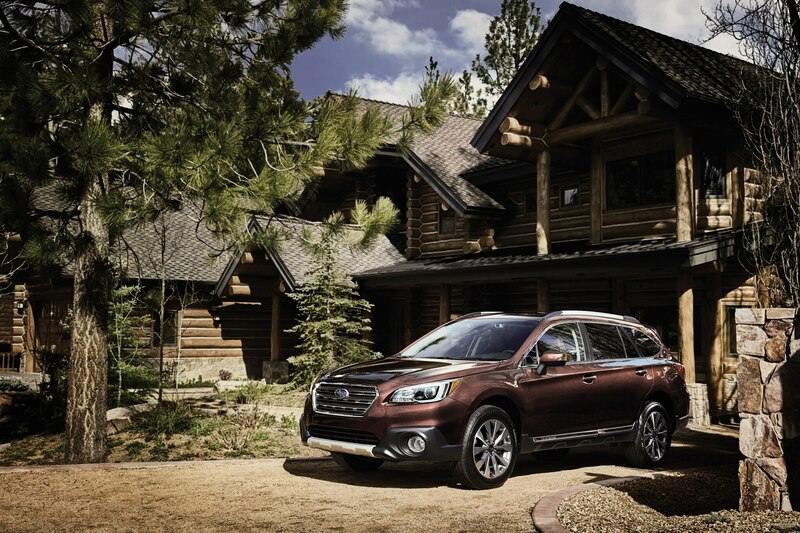 Outbacks with the more powerful 3.6-liter flat-six are rated at 20/27 mpg. 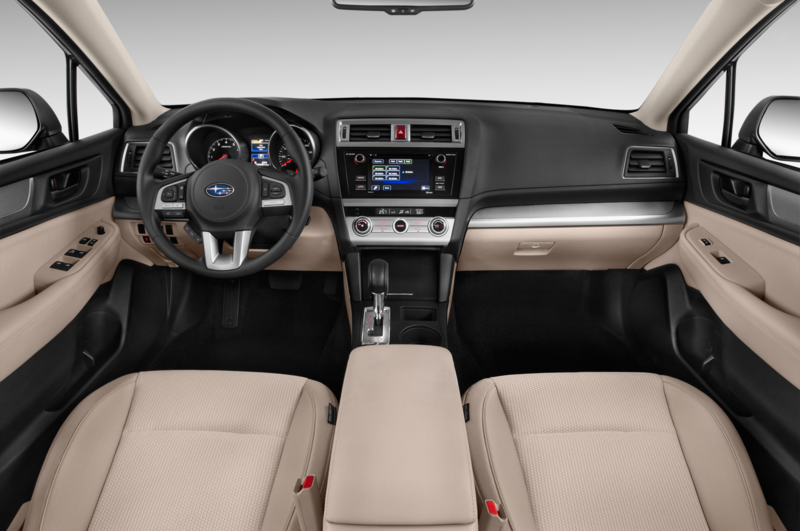 The base trims of the 2017 Legacy and Outback come standard with the Starlink multimedia interface with a 6.2-inch touchscreen, Bluetooth, and a rearview camera. 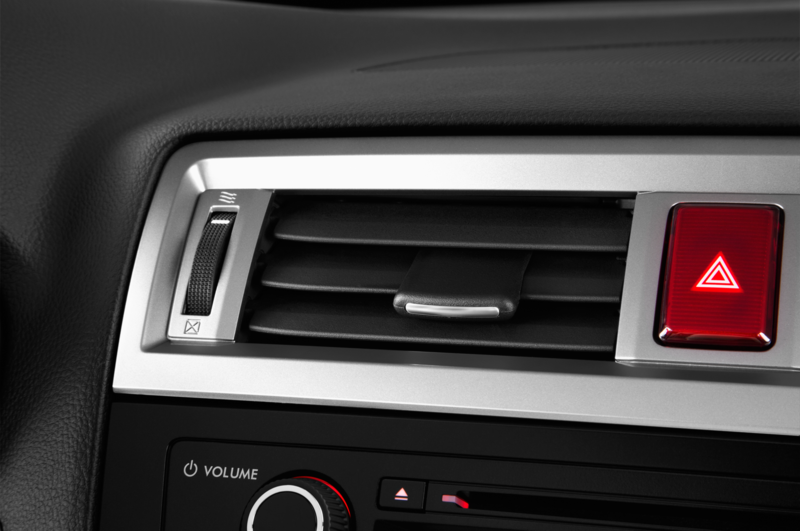 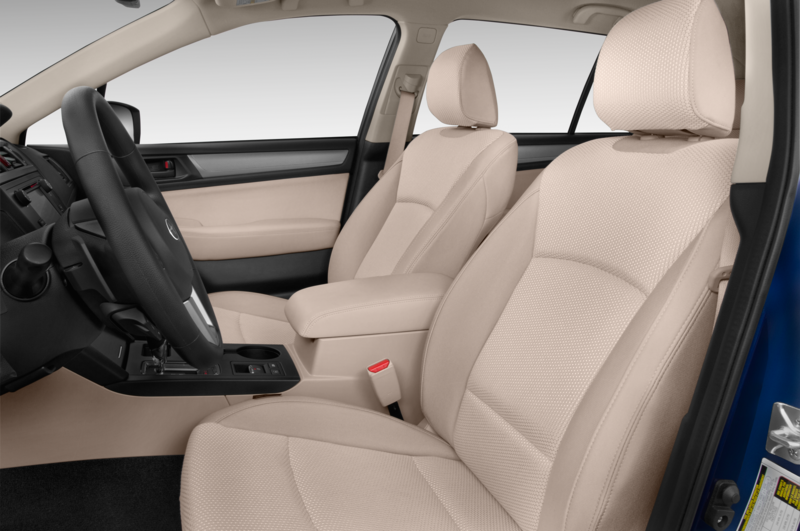 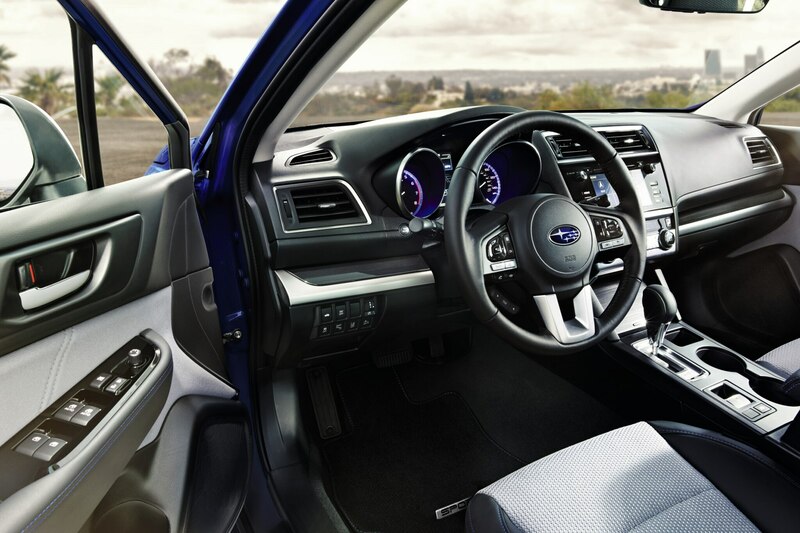 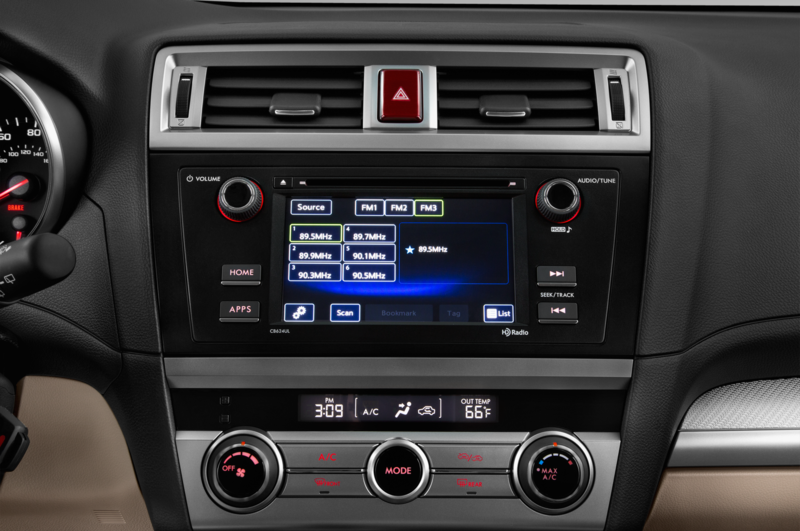 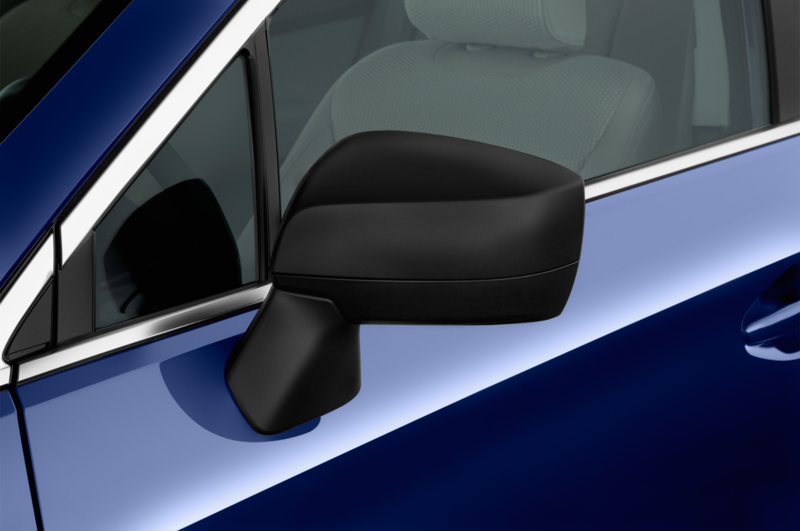 Upper trim levels come with a larger seven-inch touchscreen, navigation, a Harman Kardon audio system, keyless entry/start, a moonroof, dual-zone climate control, and heated front and rear seats. 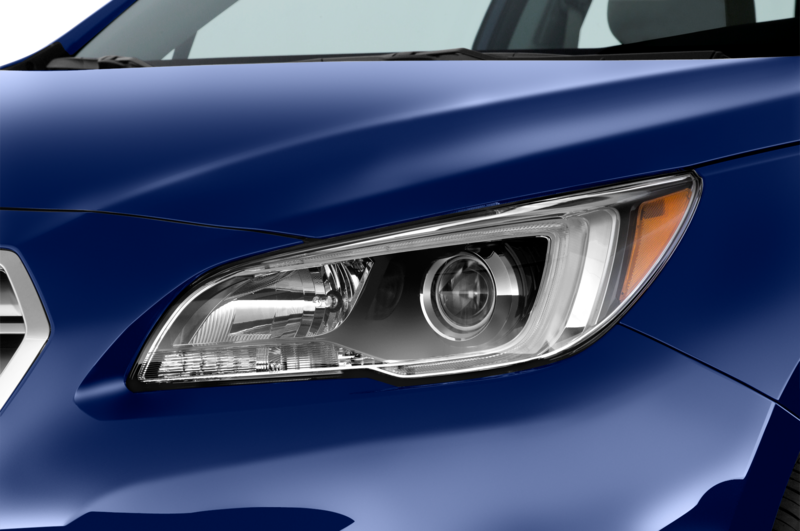 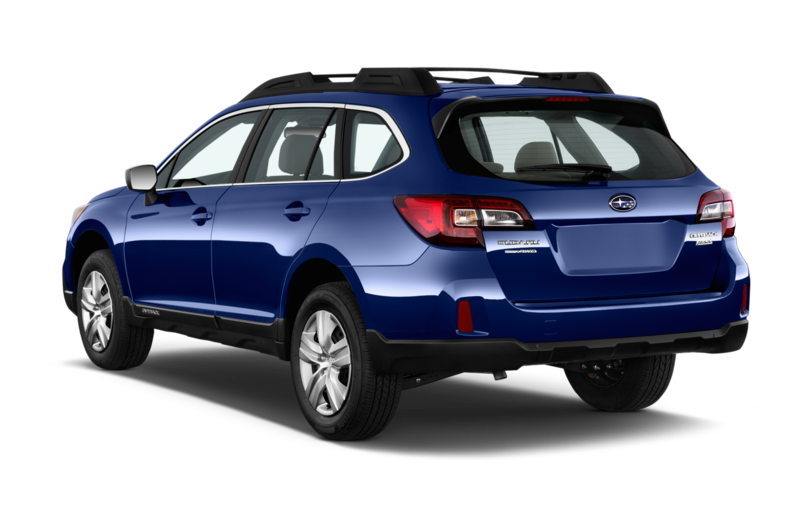 Limited and Touring trims of the Legacy and Outback receive Reverse Automatic braking and high beam assist for 2017 when equipped with the available EyeSight safety suite. 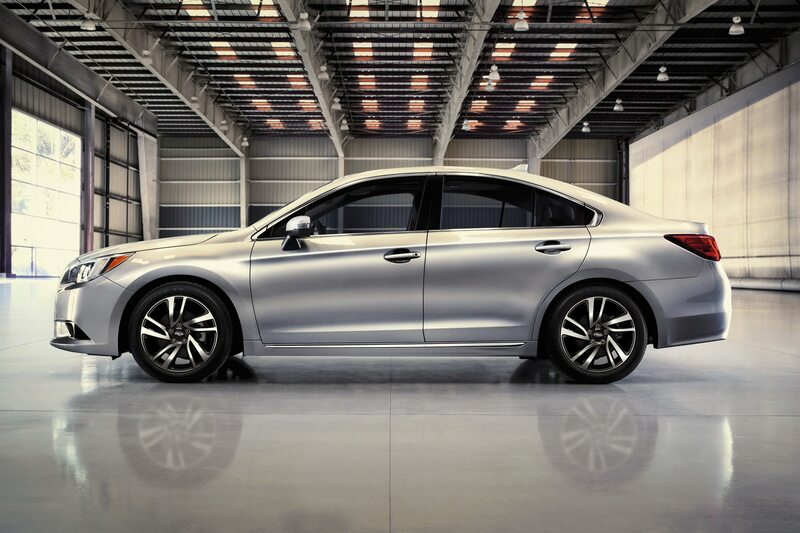 A new 2.5i Sport trim has been added to the 2017 Legacy lineup and comes standard with 18-inch alloy wheels, fog lights with gloss black housings, two-tone cloth upholstery, a dark gray front grille, and silver-finished turn signal mirrors. 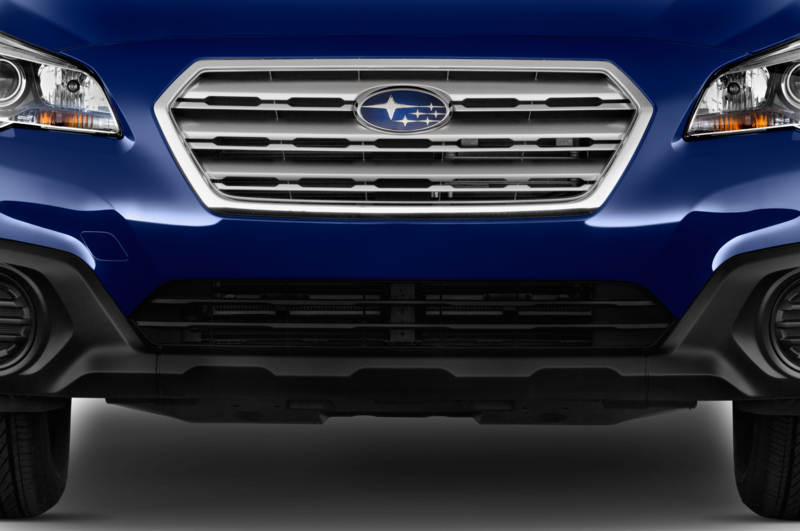 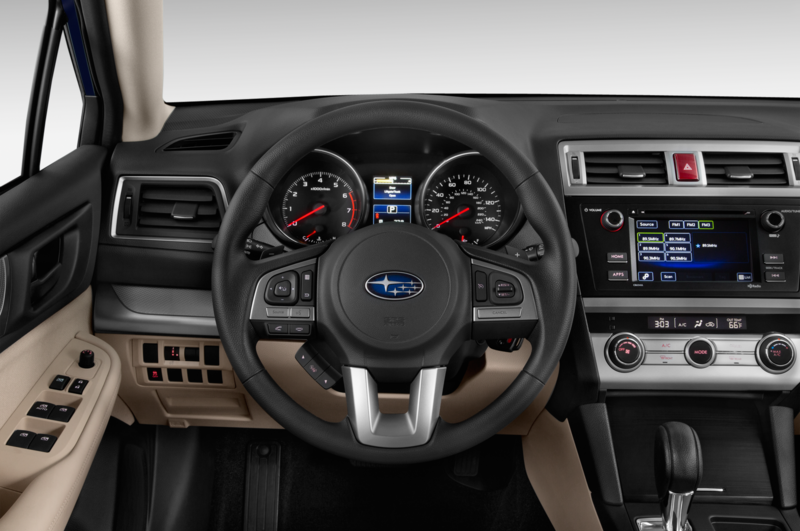 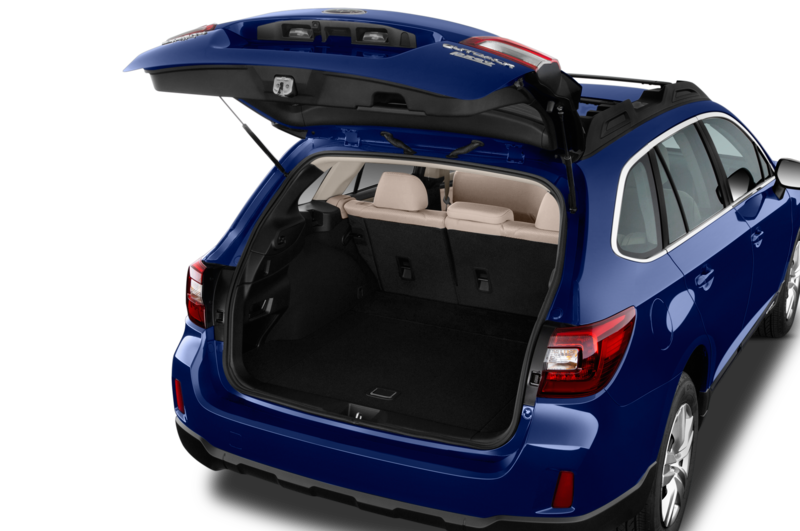 The Touring grade has been added as the new range topper for the 2017 Outback, and adds gray inserts to the 18-inch alloy wheels, silver-finished low profile roof rails and lower cladding, a heated steering wheel, and a new Java Brown leather interior option with Ivory contrast stitching. 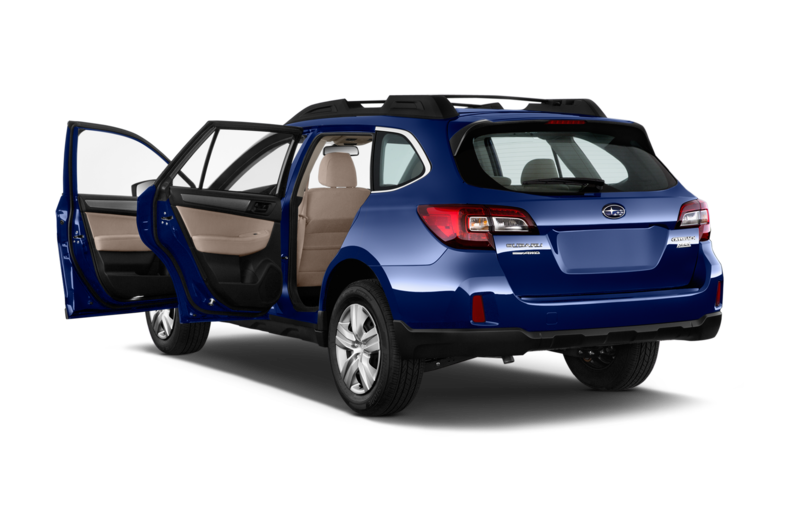 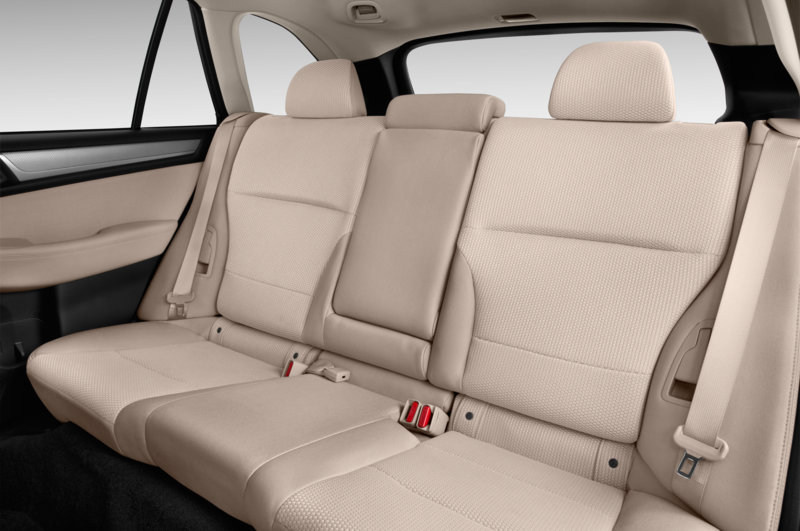 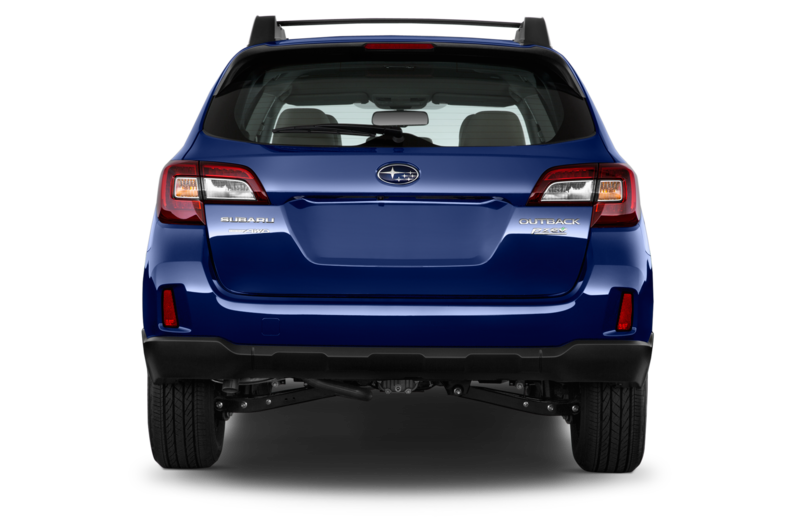 Both 2.5i and 3.6R models of the Outback will be available in the Touring grade. 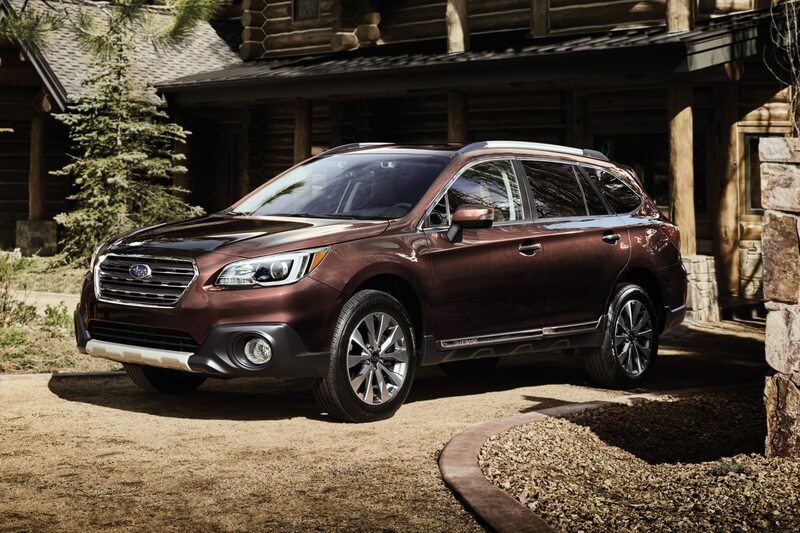 Look for the 2017 Legacy and Outback to hit showrooms in July 2016.